Best of all, Channel Five’s signal was available on satellite all over Europe. Thanks to the magic of VHS, viewers could record those middle-of-the-night games and watch them at their leisure. For me, in a pre-World Wide Web era, it meant I could reconnect with baseball after being away from it for years (boxscores in the “International Herald Tribune” was not a good way to stay in touch). One, and later two games a week, was wonderful, but the whole European baseball fan world changed again in 2002 with the launch of the North American Sports Network, NASN. Carrying American sports around the clock, they had several baseball games every day during the season. Even better, eventually they popped up on our Swedish cable TV offerings, which was handier than relying on satellite. In 2007 the channel was purchased by ESPN and renamed ESPN America. The baseball offerings remained the same (there was probably a preponderance of relys from ESPN), and I think my only criticism was that they only carried Spring Training from Florida, not from California. They only carried one or two Giants games a month, but that was to be expected when they had to share time among all the teams. After the 2007 season Channel Five gave up its MLB broadcasts, the ESPN competition was just too much. The first baseball game I ever listened to live online was on September 6, 1995, when Cal Ripken broke the record for playing in consecutive games. The broadcast from WBAL in Baltimore was carried online in some now outmoded streaming audio format. I had tried to listen to the MLB broadcast using Real Audio, the Seattle Mariners in Real’s hometown, but there was so much demand it was impossible to access. All this was over a dial-up modem at 14000 baud. Over the years, with faster Net access, MLB consolidated first Gameday Audio, and then video from virtually every game as MLB.tv. Nowadays, with every Giants game (and those of every other team) available, TV and radio, live and on-demand, not only on my TV (through an app on the set itself as well as in my Apple TV box), but also on my iPad and iPhone, there was no reason to subscribe to ESPN America any more. So I can see why ESPN pulled the plug. 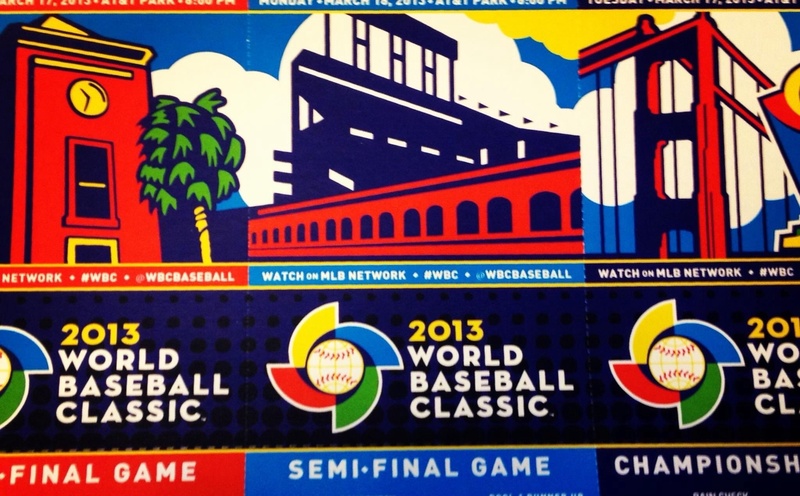 But I did need ESPN America a year ago during the World Baseball Classic. There was no online access to those games, but ESPN America carried them all. So these were the recordings I was watching after the Christmas, the ones that have been erased from the harddisk because the originating channel no longer exists. Telia assures me my other recordings are safe (presumeably as long as those channels exist). But this reminds me of the way Amazon suddenly deleted the eBook of “1984” from its Kindle apps around the world.